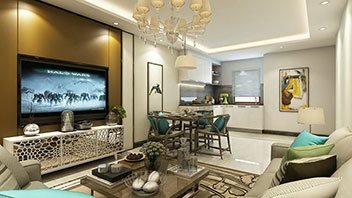 *Applicable VAT and stamp duty charges extra. 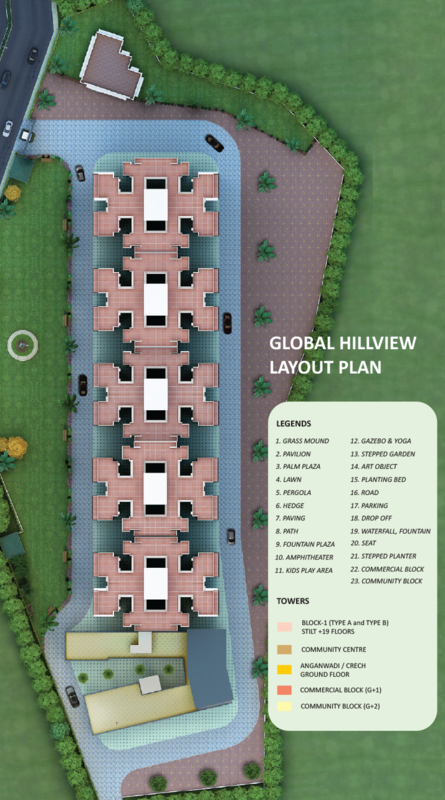 Global Hillview offers you the opportunity to invest in the most affordable living destination South of Gurgaon. 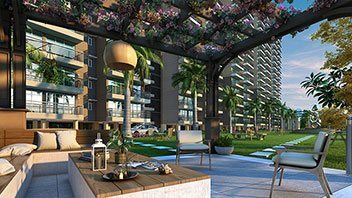 Located in the foothils of the Aravali Hills in Sector 11, Sohna which is a mere 20 minutes drive from Rajiv Chowk, it is close to world class educational institutes, Malls and Industrial Areas. 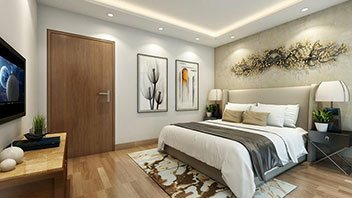 With connectivity set to improve via Six Lane Highway and proposed Metro, South of Gurgaon is poised to become the next big area of growth. 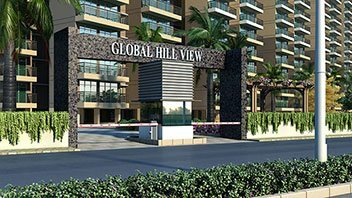 Licensed under the affordable group housing policy of the Govt of Haryana, the Global Hillview project redefines affordable housing by offering the lowest possible prices of apartments at a prime destination within the NCR. 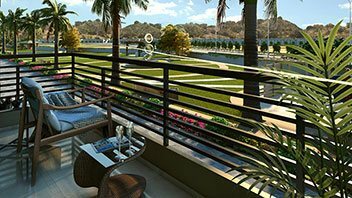 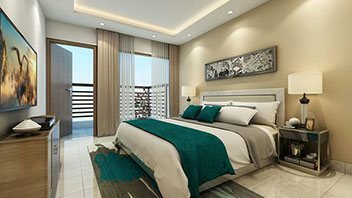 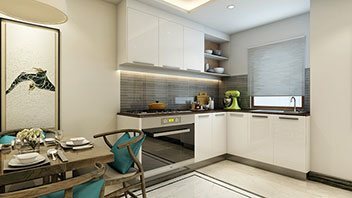 Breez Builders is a Gurgaon based real estate developer having completed numerous projects ranging from luxury hotels & state owned institutions to new-age residential and commercial spaces. 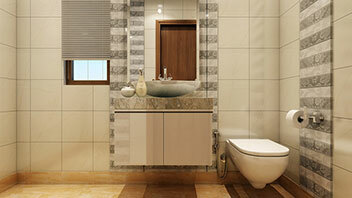 The Group's constant endeavor is to provide exceptional value to its customers by creating homes at affordable prices. 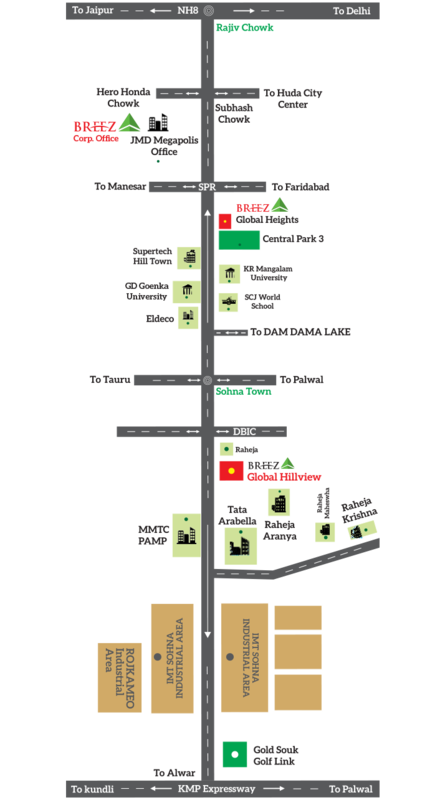 Their ongoing residential and_commercial projects are spread across Gurgaon, Sohna and Rewari.